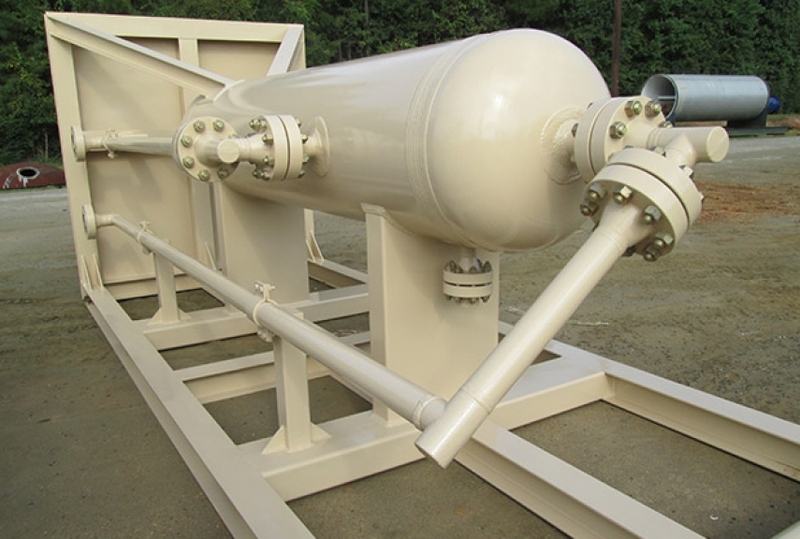 Sand Separators have been utilized for a long time to remove solids, such as sand or silt, from the well stream. This is a highly common piece of equipment used in oil production. They require good architecture and a vigorous construction. 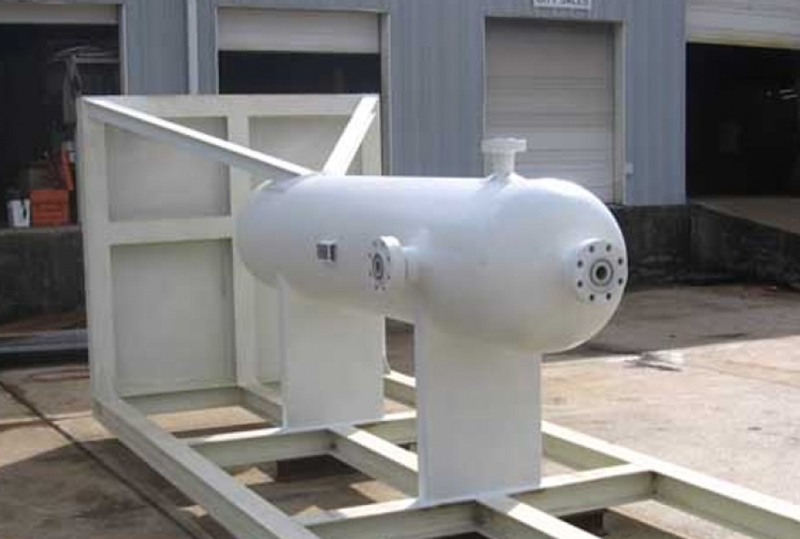 The sand separators manufactured by Doyle's Production Service are top of the line and are designed and fabricated with trouble free service in mind, as well as maximum working ability ensured. This is why DPS sand separators have a diverter inlet and screen outlet. (Most sand separators only have a divider plate internally.) These are removable and can be replaced without cutting the vessel. The inlet spins the incoming product and drops the sand down. 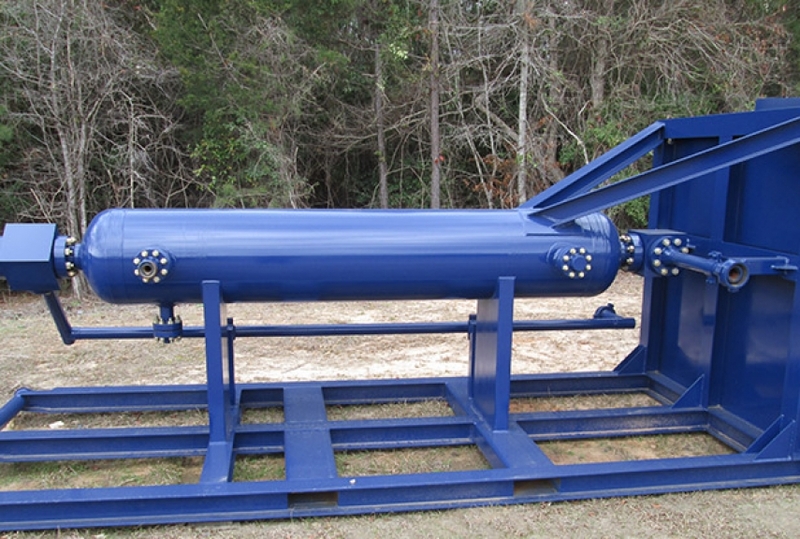 Our sand separators can be built in 3, 5, 10, or 15K. All of our units come with an As Built Data Book for your convenience. Need A Quote? Click Here To Contact Us! © Doyle's Production Service. 2015. All Rights reserved.